This truck was parked outside Wildflower, a garden store in Glen Arbor, MI. It is a reminder of a slower time in this very busy tourist area. 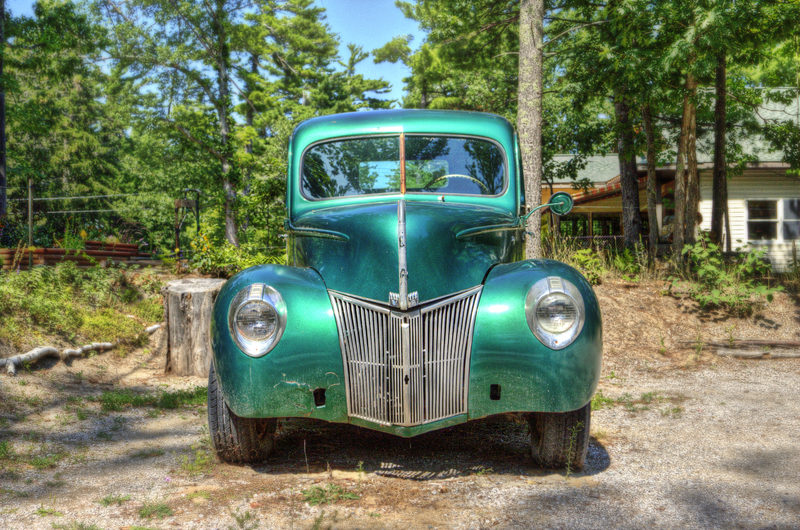 This entry was posted in Northwest Michigan and tagged Glen Arbor, HDR, Truck.